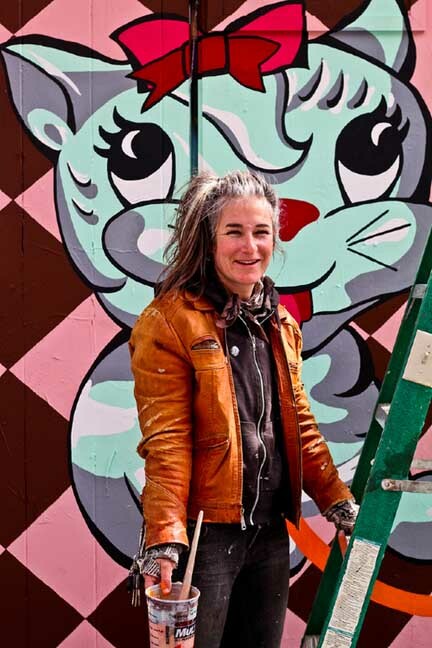 Weaving together whimsical and fantastical narratives, Bunnie Reiss is a natural storyteller seeking to create work inspired by and filled with magic, imagination, and a love of nature. 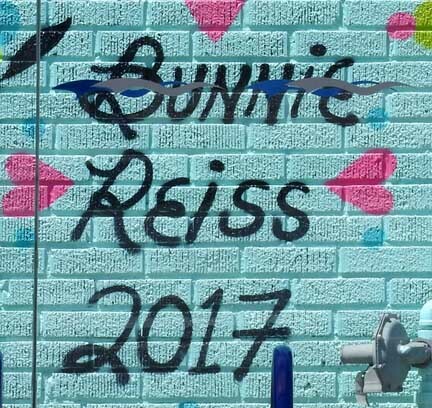 Reiss spent much of her career in the Bay Area before recently moving to Los Angeles. 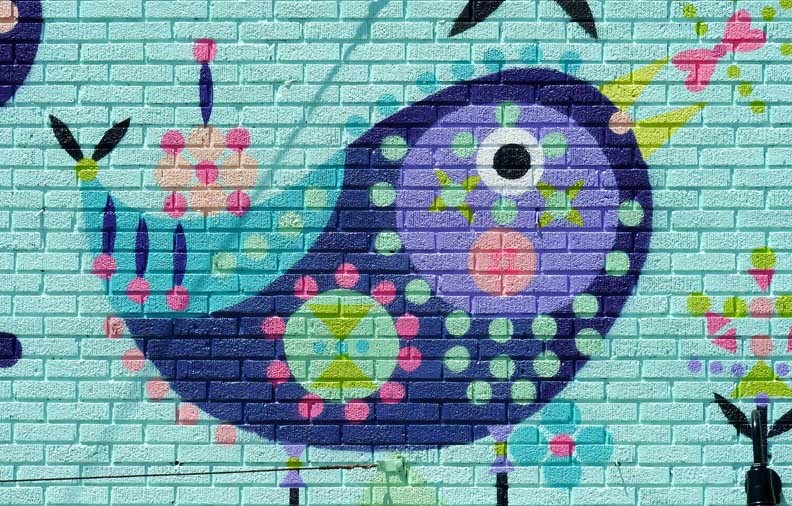 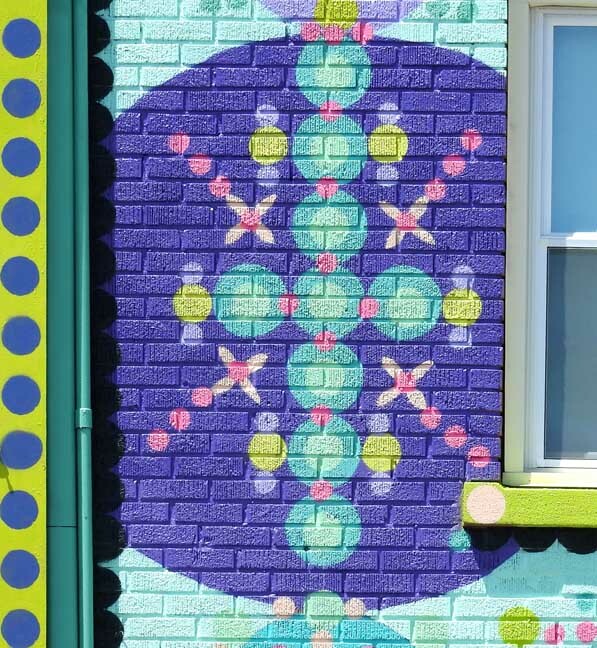 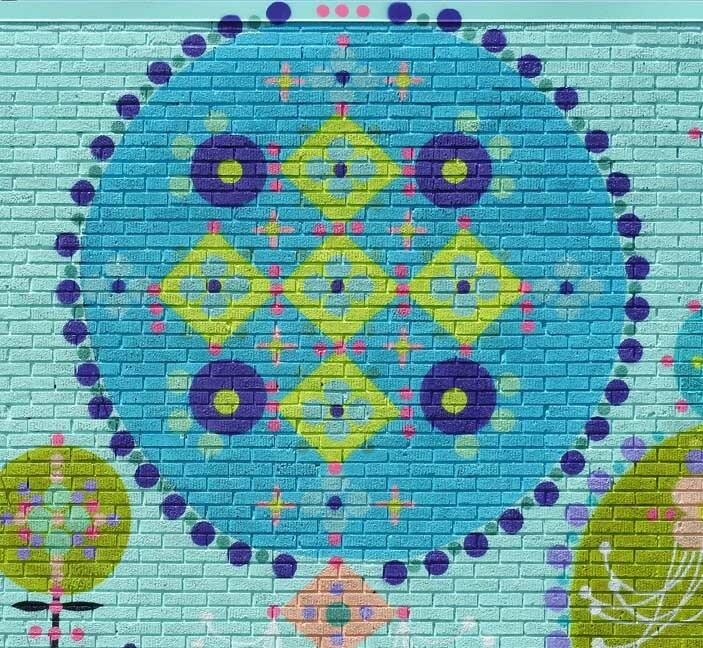 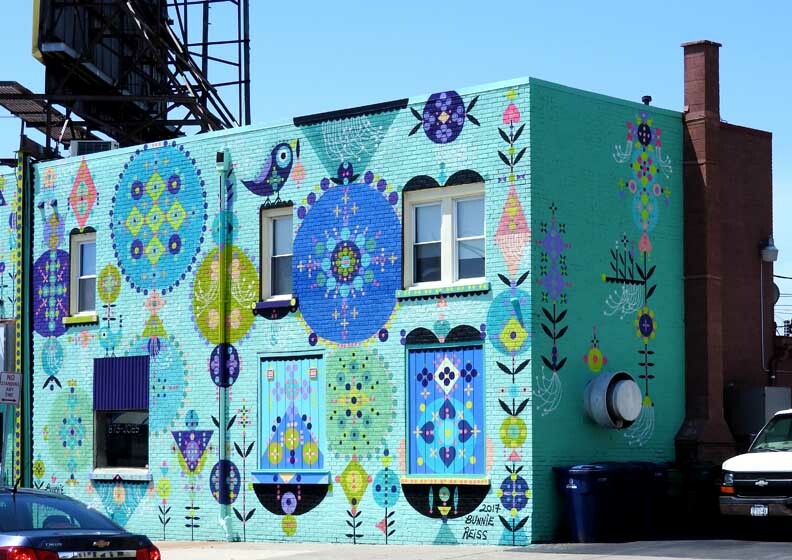 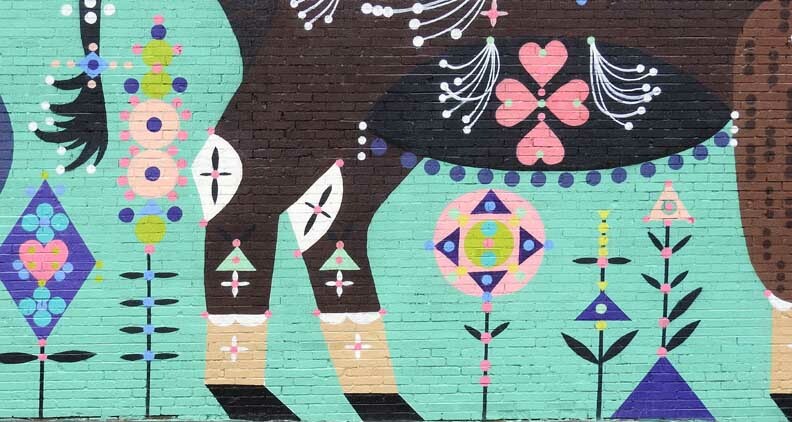 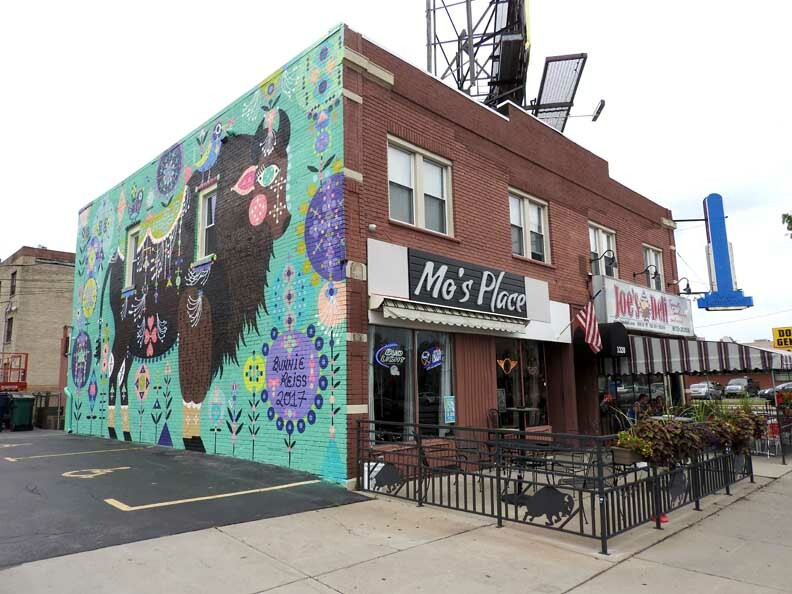 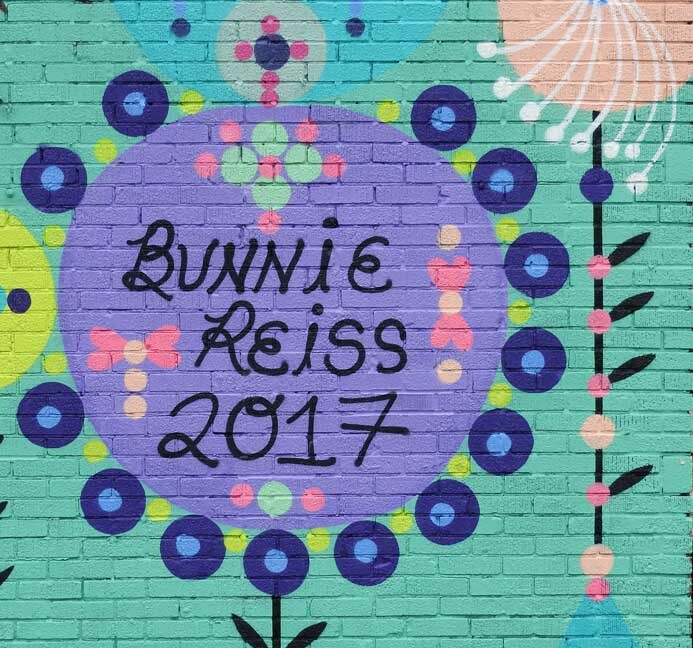 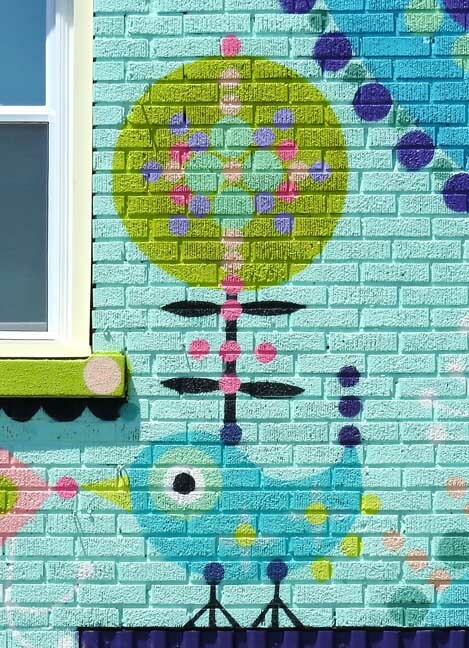 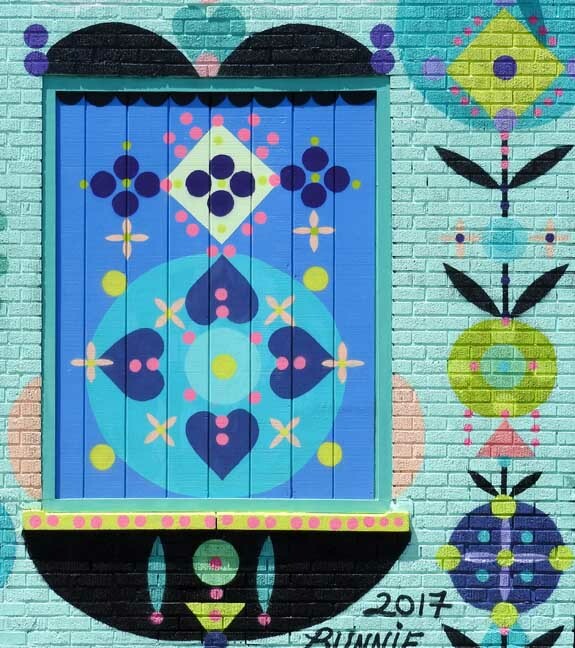 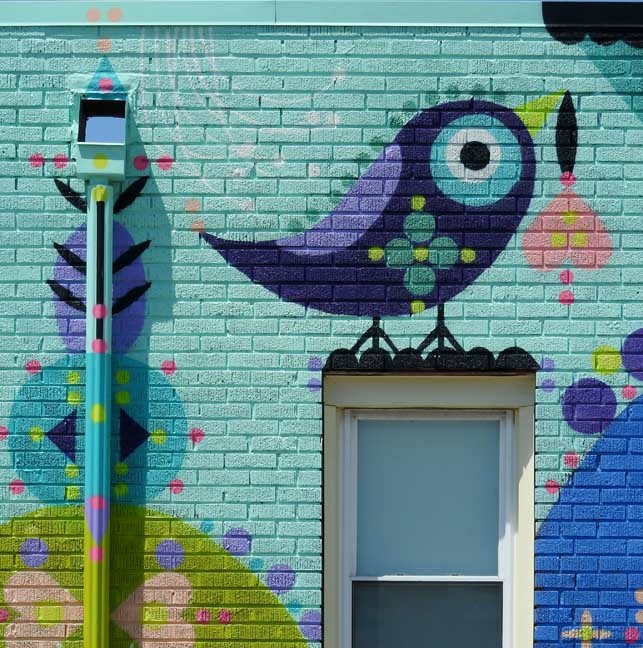 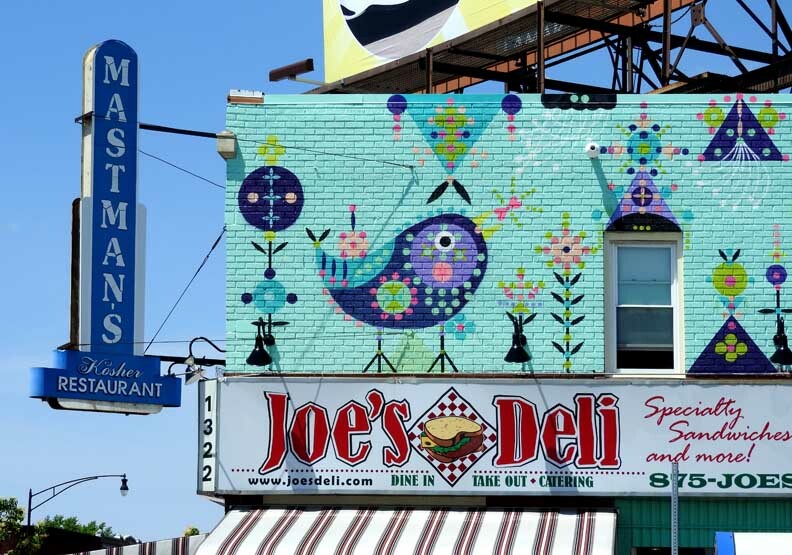 Since relocating, Reiss has inaugurated more than 14 mural projects in the area. 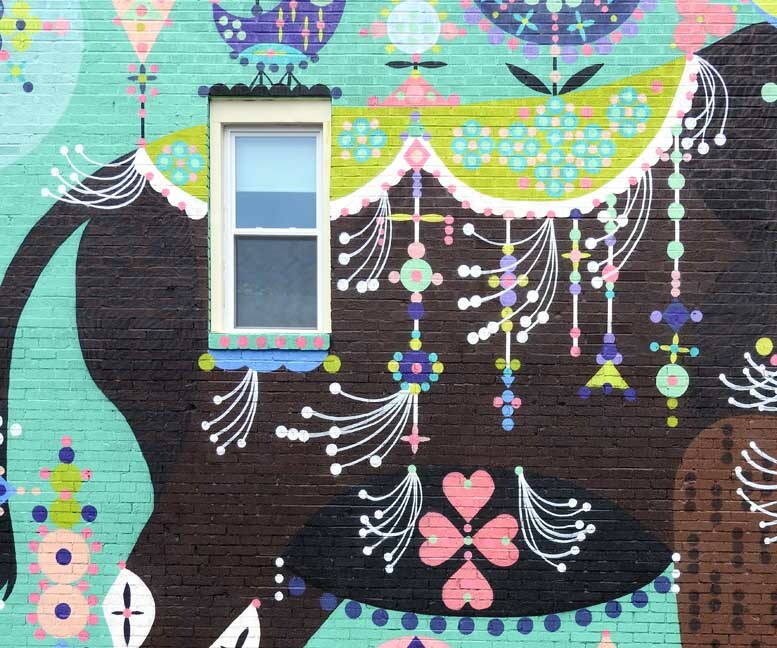 “Painting murals is my favorite thing to do,” says the artist. 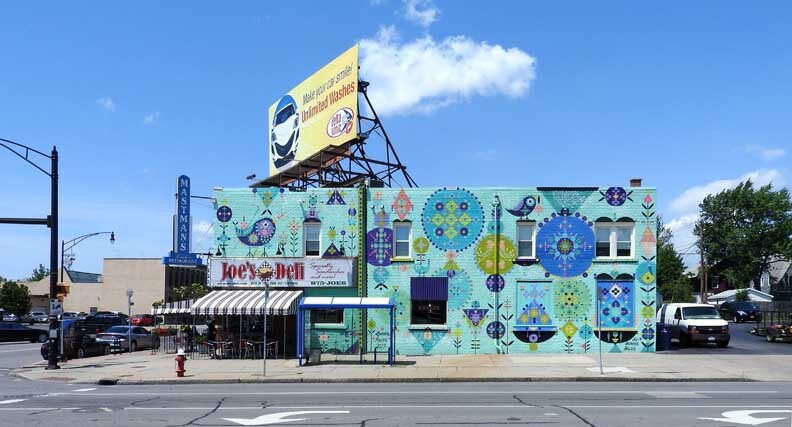 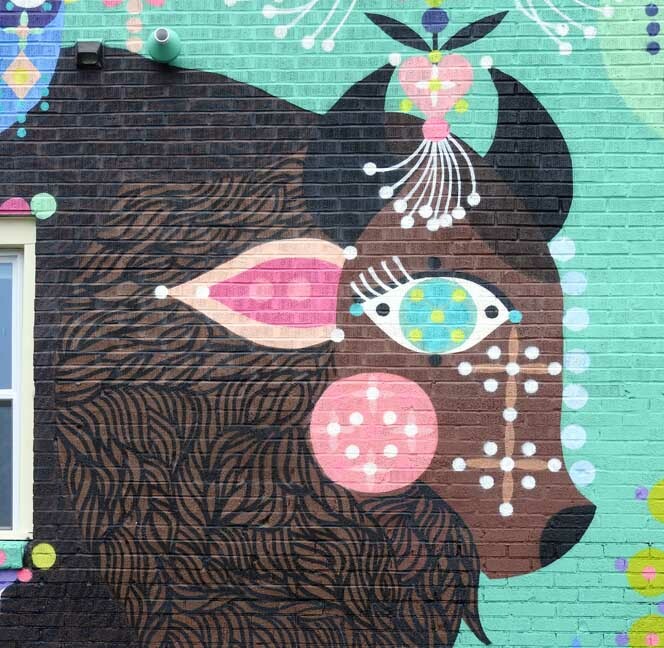 This mural has been made possible in part by the City of Buffalo and Council Member Joel Feroleto. 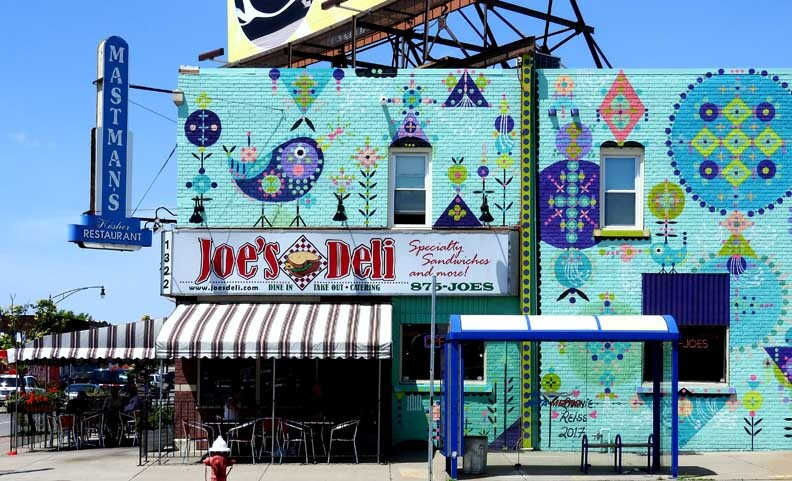 Additional support has been provided by Joe’s Deli. 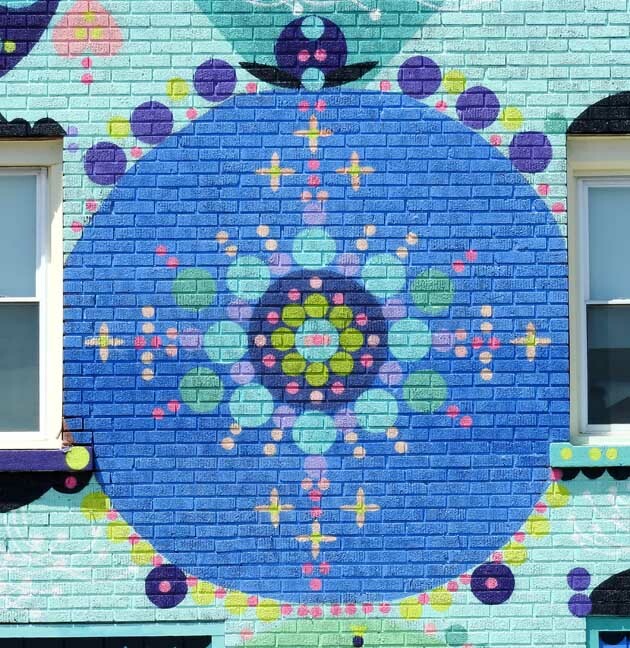 AK Public Art mural projects are generously underwritten by the New Era Cap Foundation. 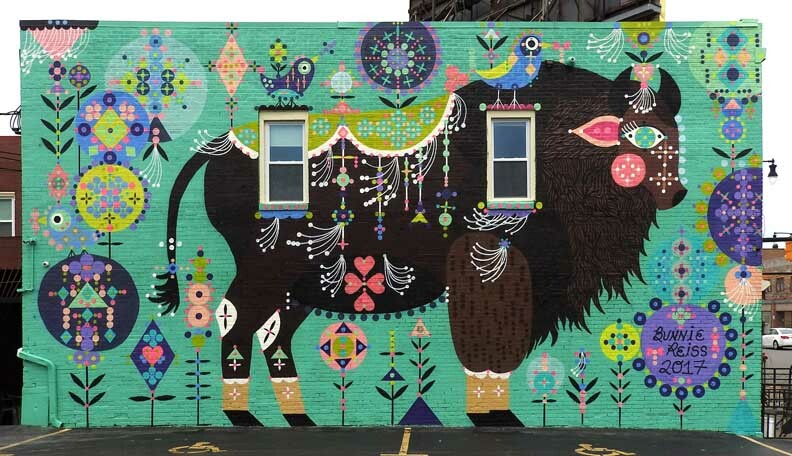 The Public Art Initiative is supported by the County of Erie and the City of Buffalo.